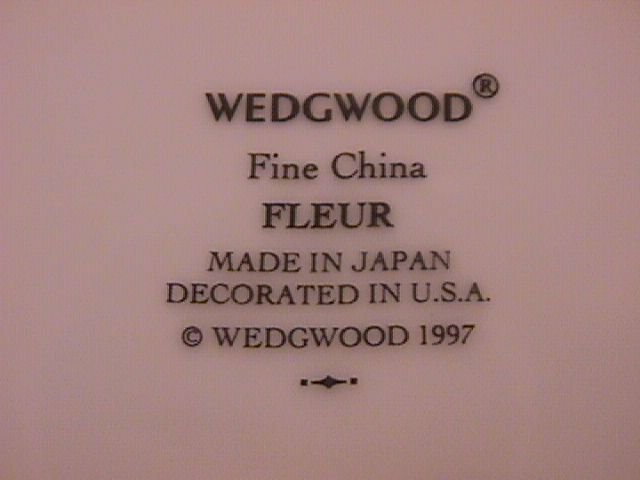 Wedgwood China "Fleur" Dinner Plate, (As Is). 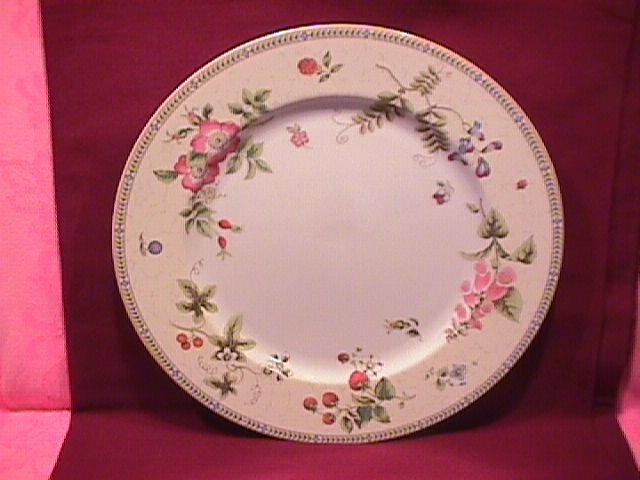 This Dinner Plate is 10 7/8" in Diameter ad the Pattern is Good, just a Chip on Underside Ring. 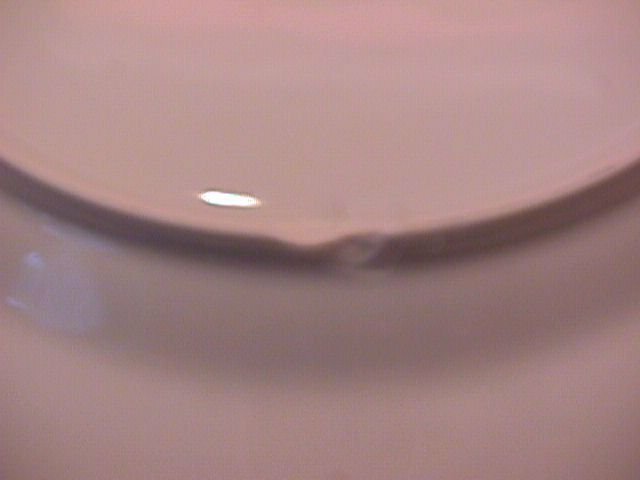 This is a Very Popular Pattern, and the Replacement value is $14.00. 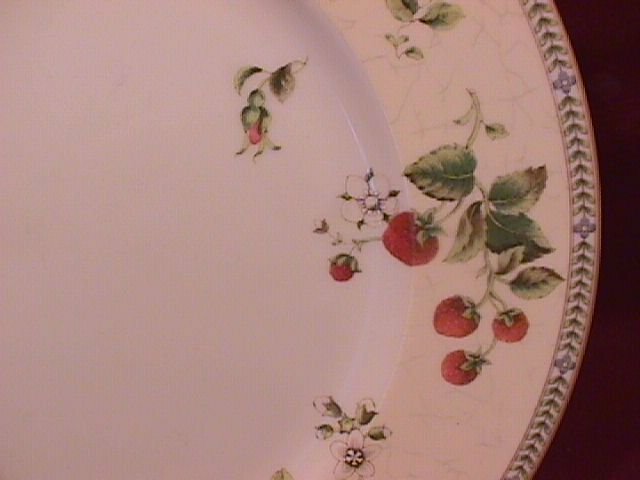 Items Similar To "Wedgwood China "Fleur" Dinner Plate "